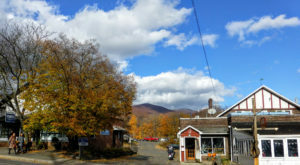 The hearts of our home, New York’s charming small towns can be found in every region of our state but not all of them are as well-preserved as others. 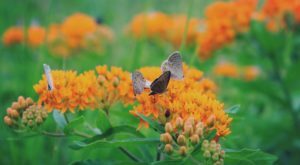 Still as darling as it was when it was originally incorporated, there’s a small town out in Madison County that has so much to offer anyone who visits. 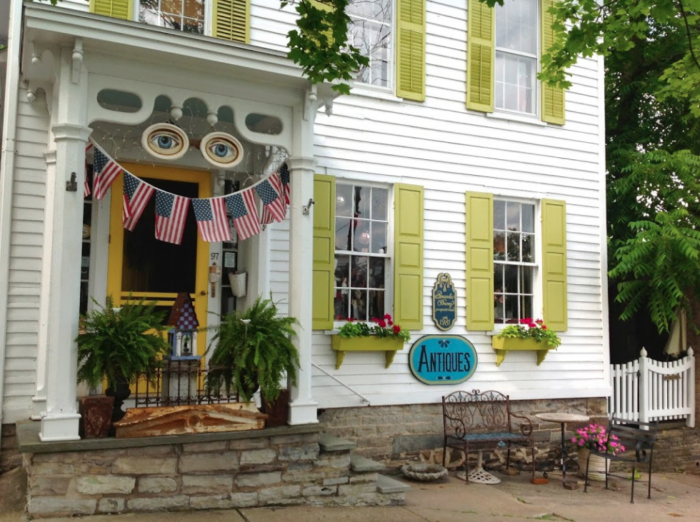 From historic inns and restaurants to serene spots to hang out by the water, let’s dive into the amazing village of Cazenovia to see all that there is to explore. 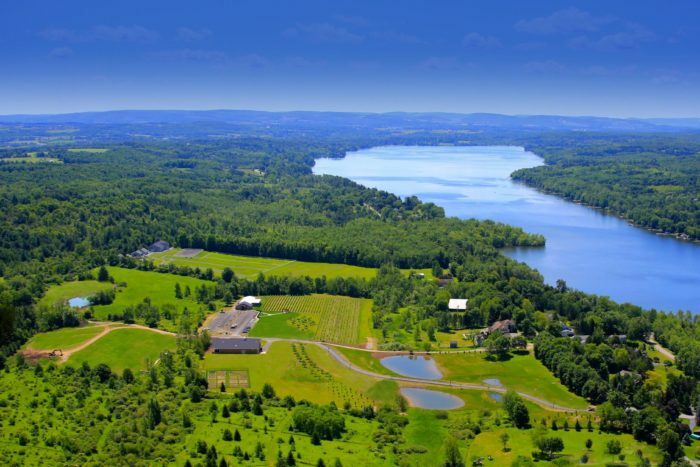 Sitting out along the southern shores of Cazenovia Lake, say hello to the beautiful village of Cazenovia. 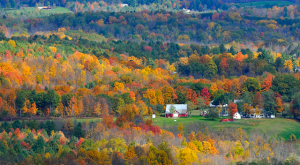 A timeless town that's only grown sweeter with age, the village of Cazenovia is home to just under 3,000 residents and is only a half-hour east from the city of Syracuse. 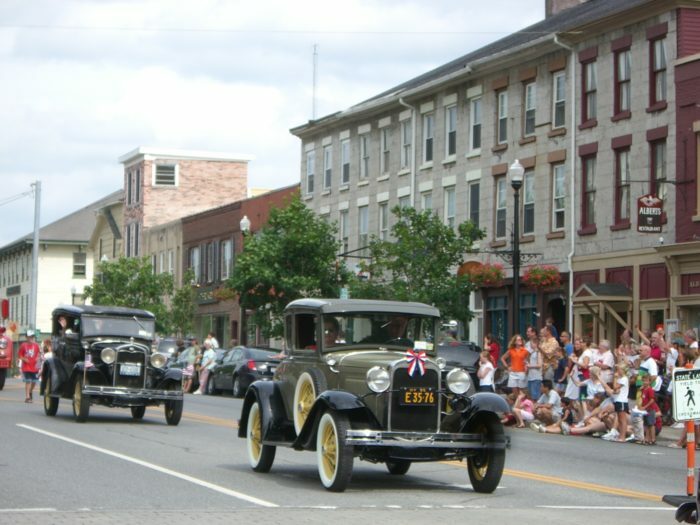 With a Main Street that's perfect for an afternoon stroll, the village features both the Albany Street Historic District and the Cazenovia Village Historic District where you can find many of our historic buildings still standing. 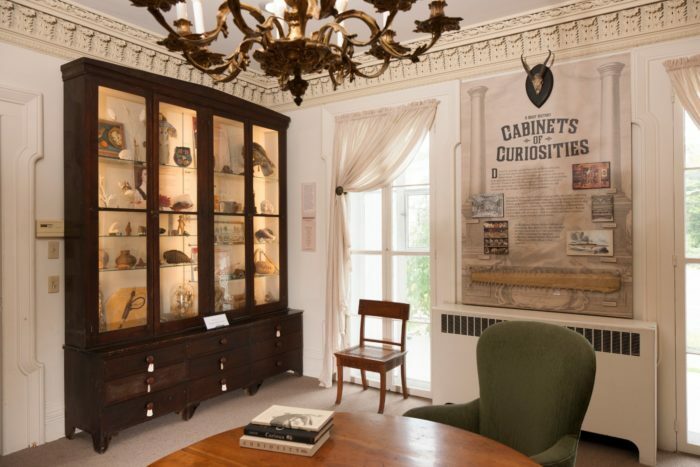 On Albany Street, you can find the Cazenovia Public Library, where fascinating and historical artifacts are housed in town and has also housed friendly library cats since 1985! 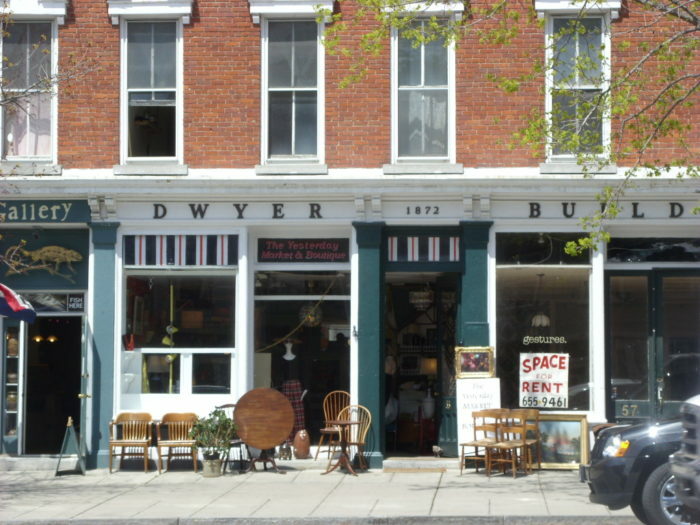 If you've been bitten by the shopping bug while in town, you can visit other shops on Albany Street like the quirky Amanda Bury Antiques that is always full of vintage treasures that will take you back in time. Just a few minutes away from Albany Street and covering 87-acres, you can also visit the Lorenzo State Historic Site that's listed on the National Register of Historic Places that features tours of the mansion and also special events throughout the year. 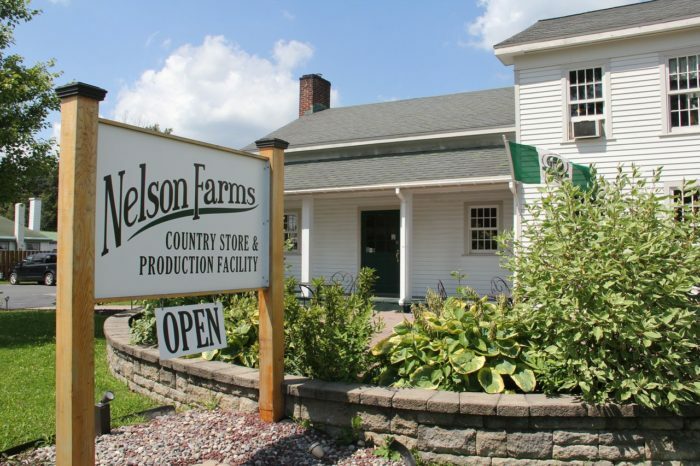 All throughout town you can find places that will fill you with your daily dose of nostalgia, including the Nelson Farms Country Store on Highway 20. 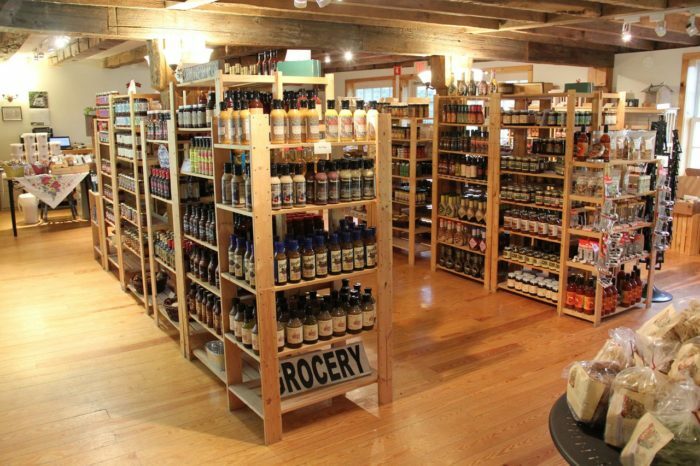 The country store has been in town for ages, now stocked with things like candy, sweets, sauces, jams, pasta and gourmet treats. Did we also mention the country store now features its own little tap room? 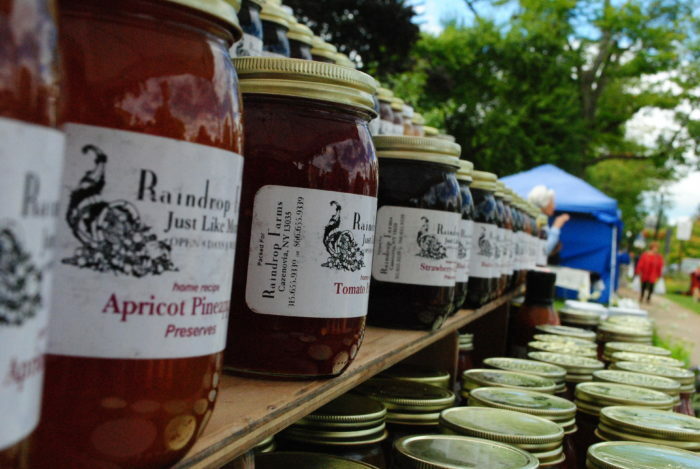 Speaking of delicious treats... you can also pay a visit to the Cazenovia Farmers Market in Memorial Park every Saturday from 9 a.m. to 2 p.m. between the months of May and October! 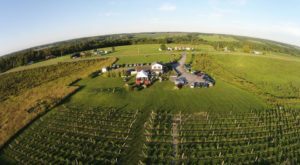 You may not have quite reached the Finger Lakes, but that doesn't mean that this Central New York town doesn't have its own vineyard. 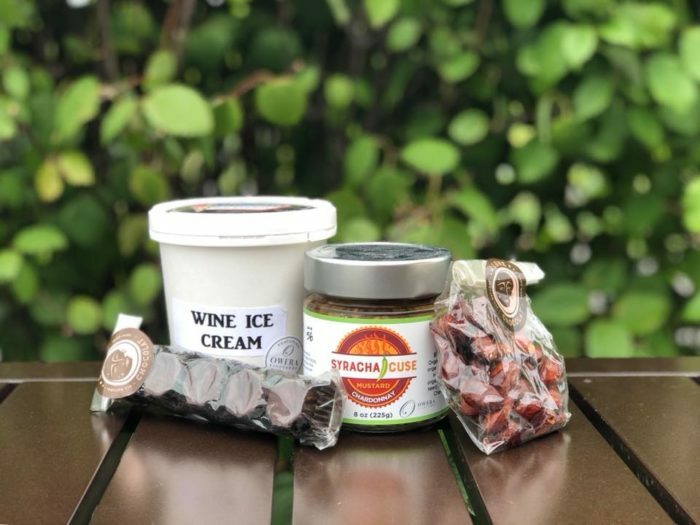 On East Lake Road, Owera Vineyards is a breathtaking 57-acre family-run farm that's always hosting exciting events and has more than just wine. 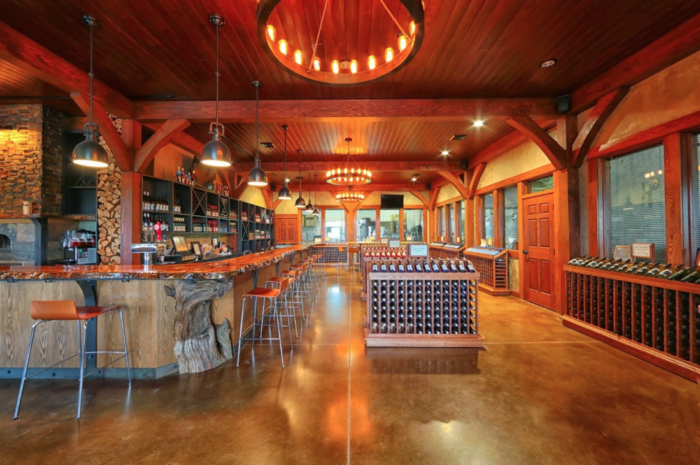 The vineyard is also known for serving up mouthwatering gourmet pizzas out of their cafe, a great stop to make when you're finished tasting their wonderful wines. But wait, there's more! 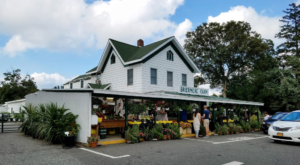 On Rippleton Road there's the beloved Critz Farms that's been welcoming visitors since 1985. 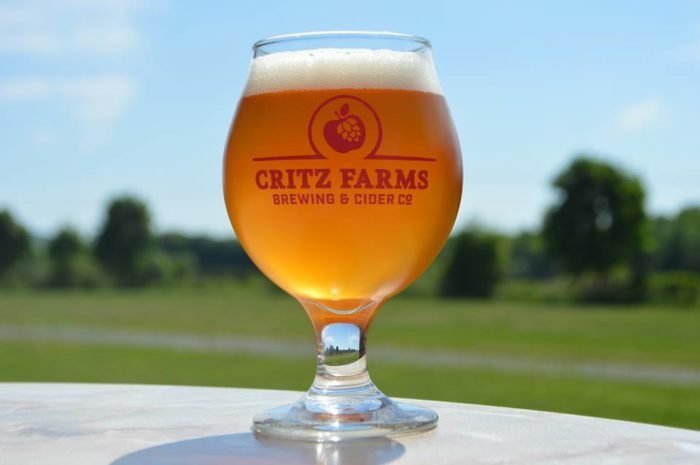 During the year you can enjoy a variety of things that the 325-acre farm has to offer, from beer and cider tastings and educational tours, to fall fun on the farm with apple and pumpkin picking and of course, a corn maze. 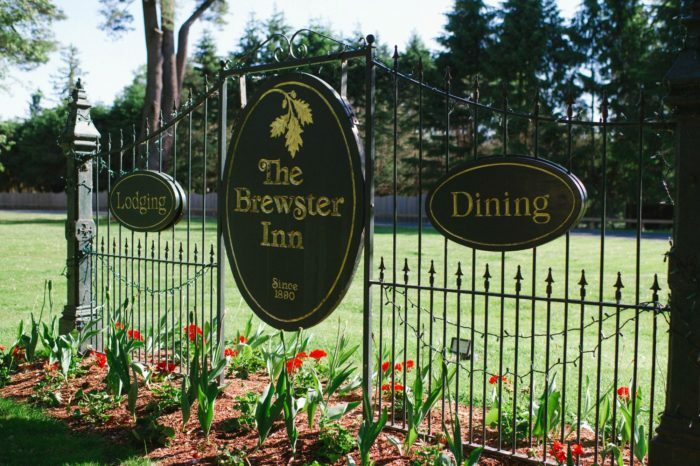 The village's delicious history doesn't end with these family farms though, Cazenovia also has quite a few historic homes that now operate as amazing inns and restaurants. 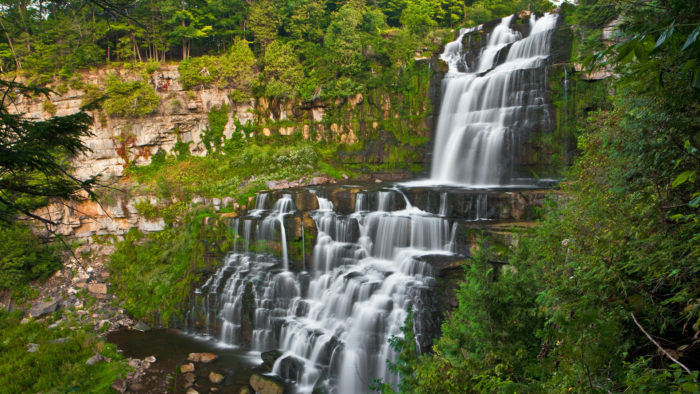 If you've already heard of the village of Cazenovia, it might be because it's home to the area's popular outdoor destination - Chittenango Falls State Park. 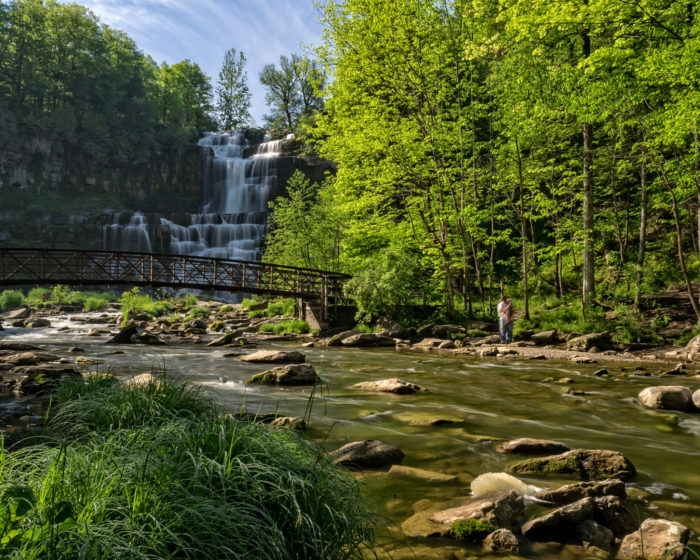 The quaint park found just outside of the main village has easy trails to explore that will lead you down to the 167-foot waterfall - Chittenango Falls. 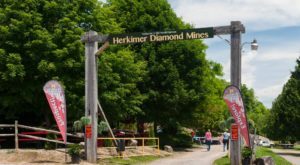 But if you're looking to stay closer to the heart of town, then Stone Quarry Hill Art Park is the perfect alternative to Chittenango Falls. 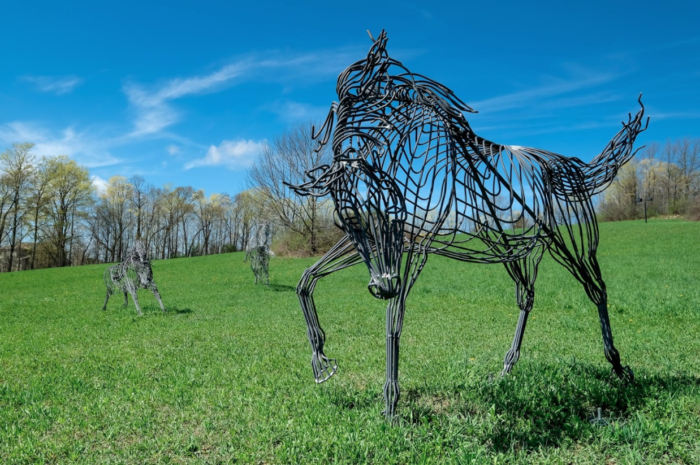 The art park is open every day of the week from dawn til dusk and has amazing works of art scattered all across the park's 104-acre property. 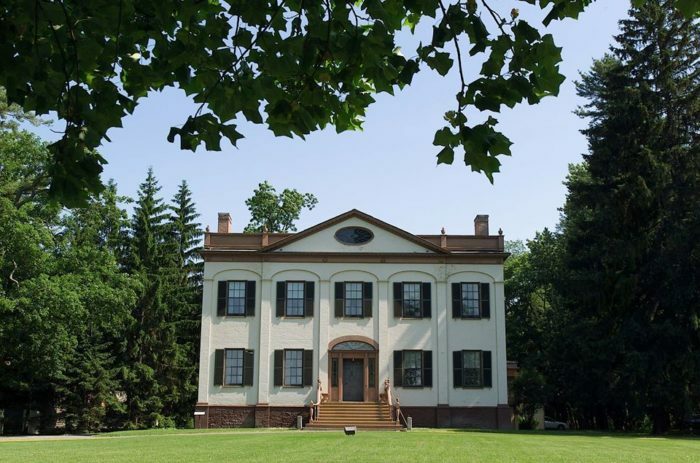 With a little bit of something for everyone, the timeless town of Cazenovia is one you'll love revisiting. 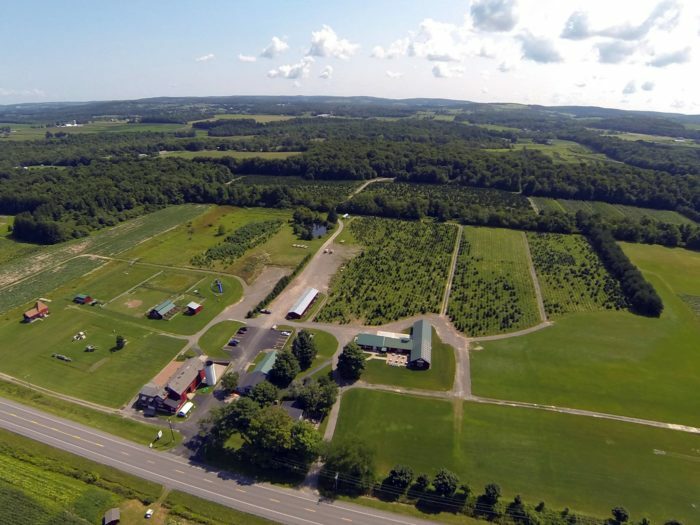 With family farms and vineyards to state parks and historic sites, you'll find yourself intrigued by everything that the village of Cazenovia has to offer. 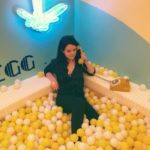 To find out more about the village, click here. 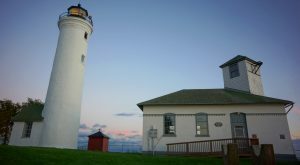 What’s your favorite thing to do while you’re visiting the village of Cazenovia? 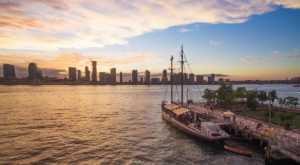 For more amazing places to explore in our state, read about The One Small Town In New York That You Need To Cross Off Of Your Bucket List!